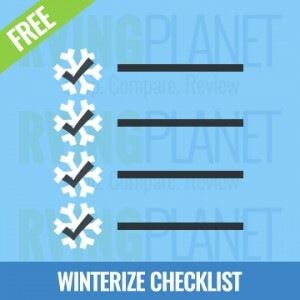 Unless you live in a southern climate where it never freezes, or have heated storage, or you plan on using it frequently during the cooler months, you will most likely need to winterize your RV. I tend to wait until the last minute to winterize my RV, as I always hope for just one last trip before it’s too cold. 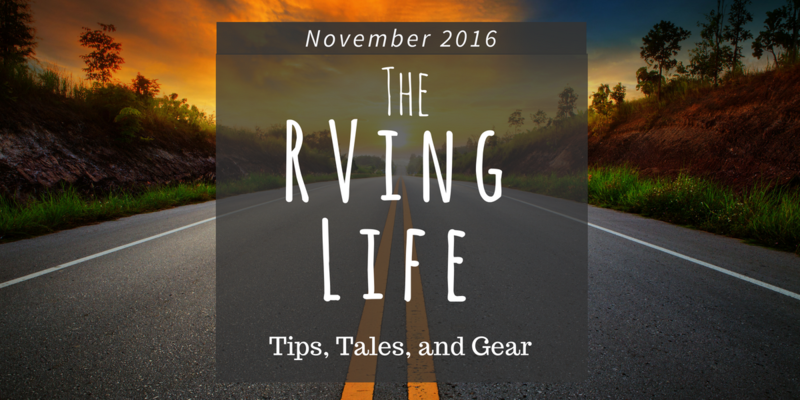 So, I put together the 5 bare minimum things you’ll need to prep your RV for winter storage. Here are the 5 items you NEED to get before winter, unless you already have it all… then go you. Get Some Non-toxic RV/Marine antifreeze(Should be a red/pink color). A wand to clean out the black-water holding tank, if the motorhome doesn’t have a built-in clean out system. A water heater bypass kit, if your RV doesn’t have one installed. Basic hand tools to remove and install drain plugs. Jim and Peg, RVing enthusiasts at AmericanRVers.com recently took their RV to Vegas. My first thought was … to Vegas??? But they had a great time and inspired me to think outside the box in my RVing travels. From America’s Got Talent to Fremont Street to The Vegas Strip … they had a great time. 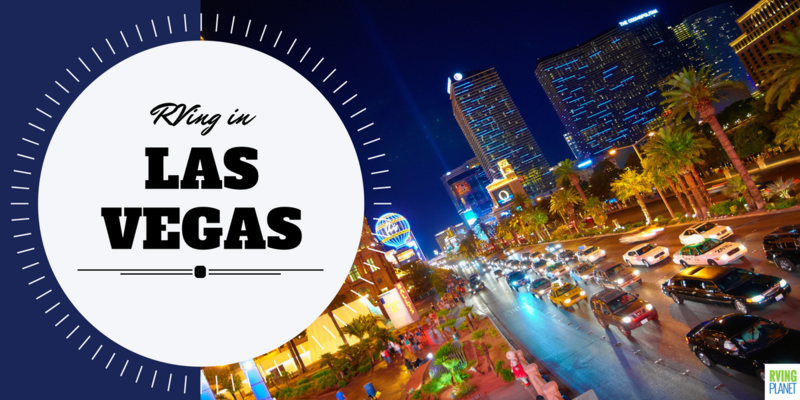 Learn more about their Las Vegas adventure here. RVing is a social time… but having a kangaroo stop by is WILD…especially if he comes back with friends!!! What would you do if kangaroos showed up at your RVs door? Tell us in the comments below! P.S. Thinking of taking advantage of end of season RV sales? check out these RV Shopping Resources.